Thank you for visiting my blog. I’m currently re-thinking and re-imagining what to do with this space. 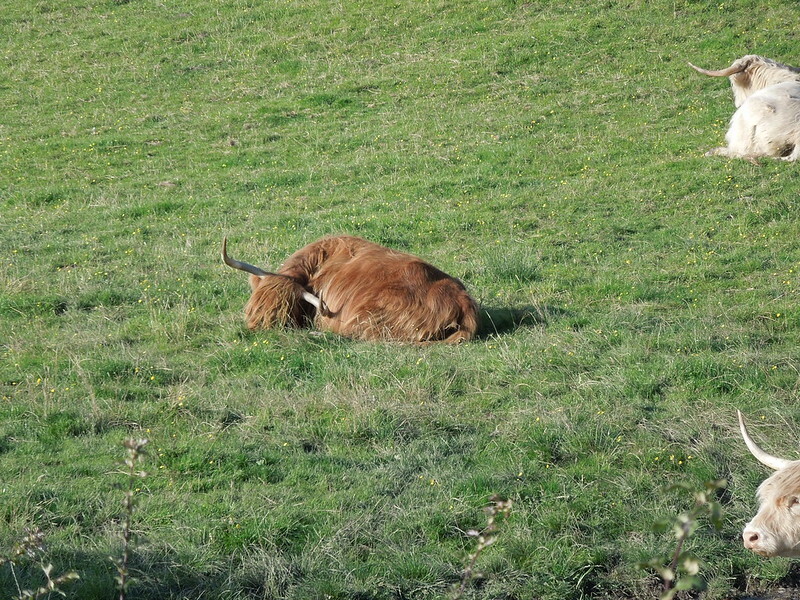 In the meantime, enjoy this picture of a Shetland Cow sleeping in the Lower Highlands in Scotland. This entry was posted in Thoughts by Katie. Bookmark the permalink. Thanks for publishing this awesome article. I’m a long time reader but I’ve never been compelled to leave a comment. I subscribed to your blog and shared it on my Twitter. I will come back for sure to check your future articles!